Transport for London (TfL) rejected a request by Uber to hold its license for another five years after ruling that the company failed to comply with the city's safety requirements. A British judge on Tuesday granted ride-sharing firm Uber a provisional permit to operate in this capital, overturning last September's decision by regulators to turn down the company's application for a license renewal. Transport for London (TfL) rejected a request by Uber to hold its license for another five years after ruling that the company failed to comply with the city's safety requirements. TfL justified its decision by citing Uber's failure to inform regulators about serious offenses involving its services. 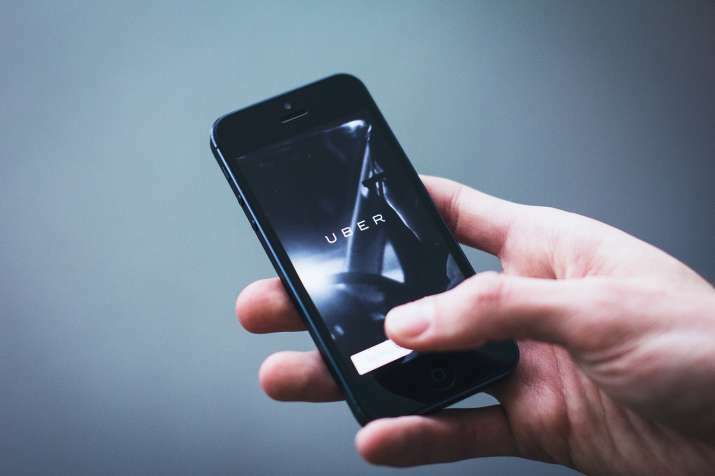 Chief Magistrate Emma Arbuthnot ruled on Tuesday that Uber meets the requirements needed to operate again and issued the company a provisional 15-month permit, Efe reported. During the hearing in Westminster Magistrate Court, Helen Champman, director of licensing regulation and charging at TfL, said the agency was skeptical that Uber has really changed. "We've had five years of a very difficult relationship, where Uber has felt that it hasn't required regulation," she said. London mayor Sadiq Khan said in a press release that Uber "has now accepted that TfL's action in refusing to renew their license was totally justified." "Uber has been put on probation -- their 15-month license has a clear set of conditions that TfL will thoroughly monitor and enforce," the mayor said. "As a result of us standing up for Londoners, Uber has been forced to overhaul the way it operates not just in London but across the world," Khan said.